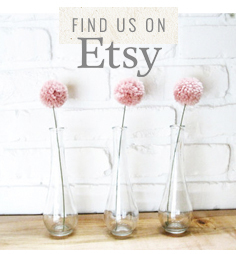 How pretty are the gold pennant flag garlands? 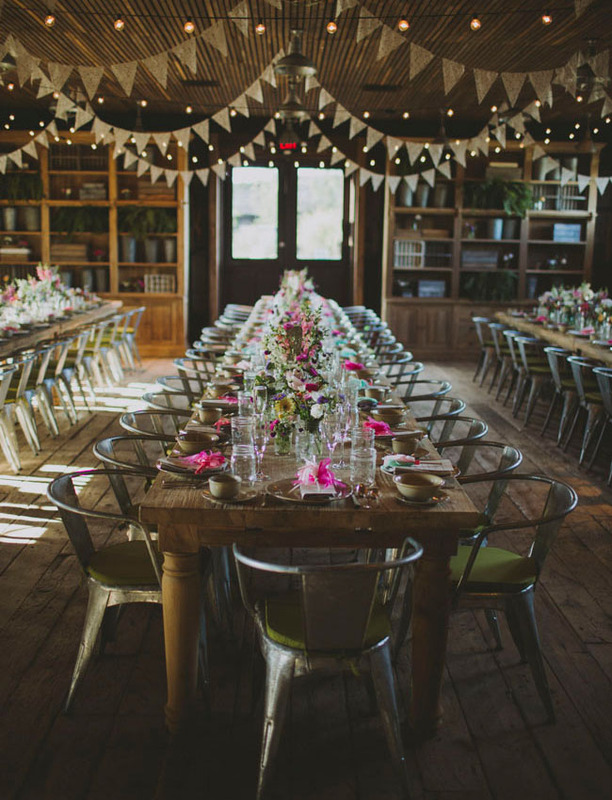 Inspiration for your dining halls and reception areas! 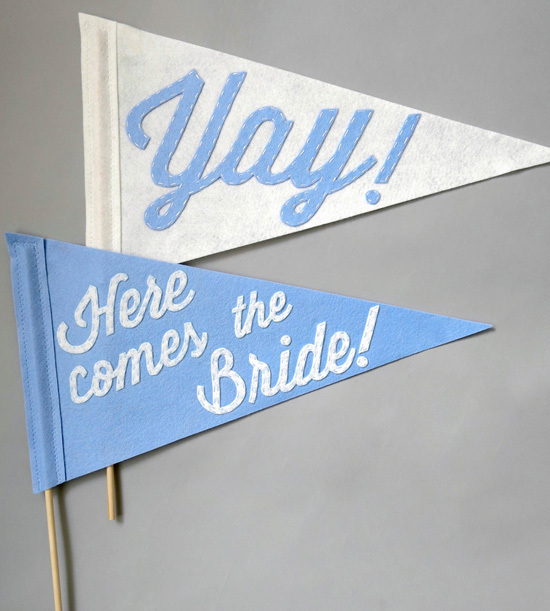 These cute felt pennant flags are hand-cut and hand-stitched and ready to be waved with glee down the aisle by the flower girl and ring bearer for the new couple! The stitch detail is absolutely beautiful. 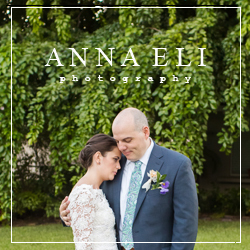 These would also be great for photos on your special day!